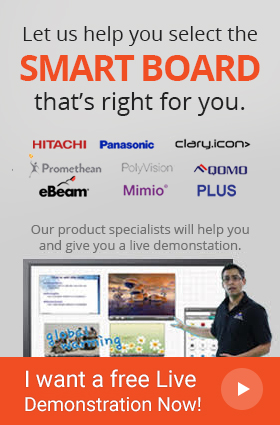 Panaboard UB 5335 Copyboard is 2 Screen Panaboard with an exceptional design as well as technologies for making your presentations interesting. It features a PC/USB Memory Device function and ensures quality learning by keeping everyone focused on the lectures while saving notes as PDF/TIFF directly on PC or on USB flash drive. 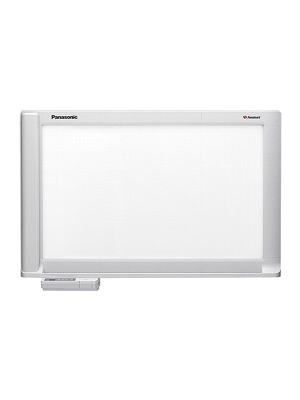 The built-in printer of Panaboard UB 5335 Copyboard allows to simply print out notes or presentations thereby saving ample time from taking hand written notes. 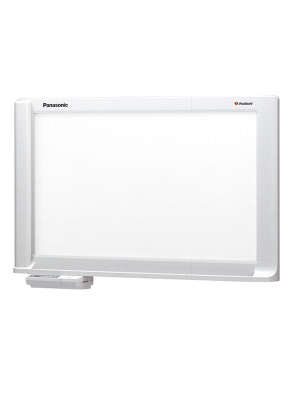 The electronic whiteboard in Ready Mode reduces the power consumption to 1/3. It also automatically turns off the unit power if not used in Ready Mode for an hour. Hence the Panaboard UB 5335 helps conserve energy resulting in minimum utility costs. 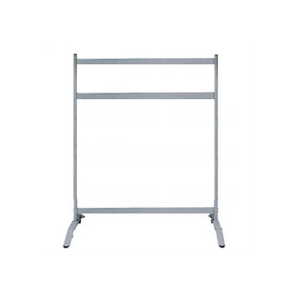 It has a sleek design with a control panel for quick and easy operations and features a thick board of 70mm that can be mounted on any wall of a meeting room.